Peterlee Pumas hosted an under 9s and 11s Festival with Teams from Whitley Bay, North Yorkshire and Gateshead taking part, great fun was had by all and the ever increasing numbers in the Pumas Littlies section continue to show great promise playing some excellent Rugby. 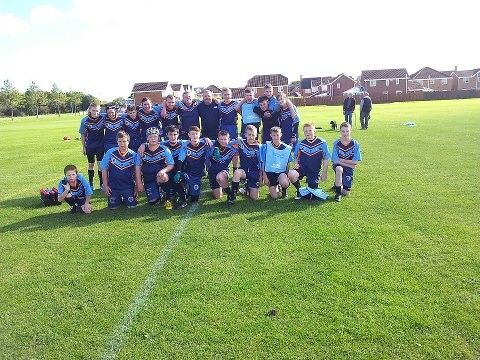 The rest of the Pumas had to travel to Cramlington where a 9 man under 13's side took on the top side Cramlington who were kind enough to drop to 11 in the spirit of the game. The Pumas defended well for the first 17 minutes but lacking confidence early on, they grew as the game progressed but 2 mistakes by Peterlee in attack rewarded the rockets with 2 tries. Going and into the final 5 minutes of the half reflecting a committed and determined performance by the visitors. Pumas went a man down through injury and concede another 2 tries going into the break however. The 2nd half saw Peterlees' attack get stronger and more organised, but another injury put them down to 8 again and an early try was conceded. Lewis Simpson scored an outstanding long range try from a break in midfield getting on the end of a pumas shift wide and Dom Thwaites put an excellent solo effort in and ran almost the length of the field to score also to put really positive score line on a gutsy shorthanded Pumas. Rockets. scored one more to make it 32 12 at full time. 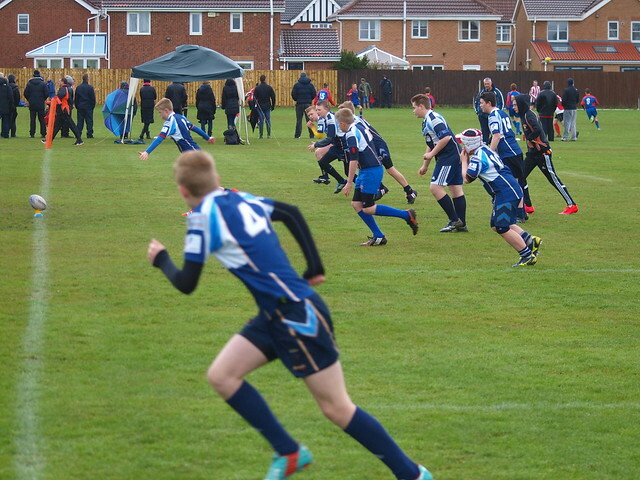 Back up to play cramlington B next weekend with more Pumas to join the 13s are on the up. The Pumas 13s are looking for more players to take part in training on Wednesdays a 18:30 and Saturdays at 10 am when not playing. If you are interested in taking part in a squad that has the potential to do really well please get in touch with the Pumas, details below. The Under 15s started well in their game against Cramlington, had a couple of injuries and were also outnumbered by the home side. However Peterlee didn't do themselves any favours, some good platforms were set by some hard running from the forwards although this was a too direct at times and requires more supporting runners but the decision making and execution once set up didn't allow the Pumas to show what they can really do and also kicking the ball away on the 1st and 2nd tackle gave the home side good field position and starved the Pumas of possession. As fatigue set in, the visitors started coughing up the ball early in tackle count even more got injured to the point where Peterlee were down to 9 and then 8 players against 13 in the last 10 minutes. 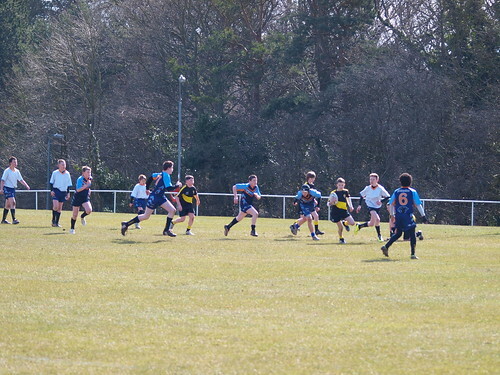 The Pumas 15s have come on leaps and bounds since last season but still a long way to go which they will with a lot of hard work being put in both by the coaches and the players. More players are required to mitigate against injuries but another Pumas Juniors Squad showing great potential.